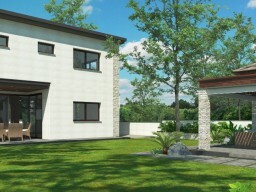 Stunning, contemporary villa with its own plot in Limassol, in Germasogeia area, Mersinies. The villa meets the highest standards of construction. 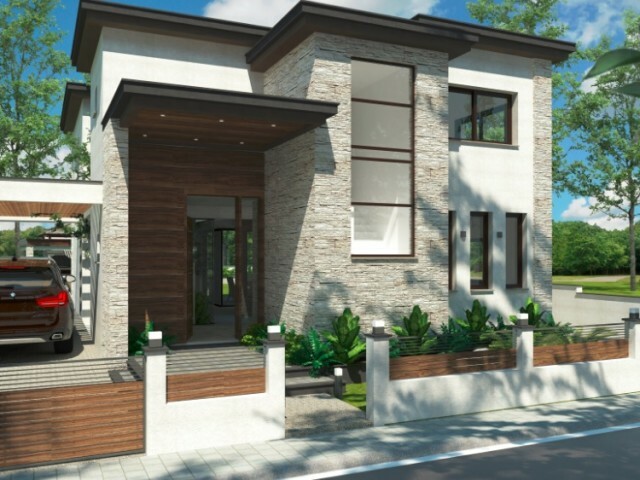 A plot of land of 5 acres, and green lawn area for recreation and outdoor activities.